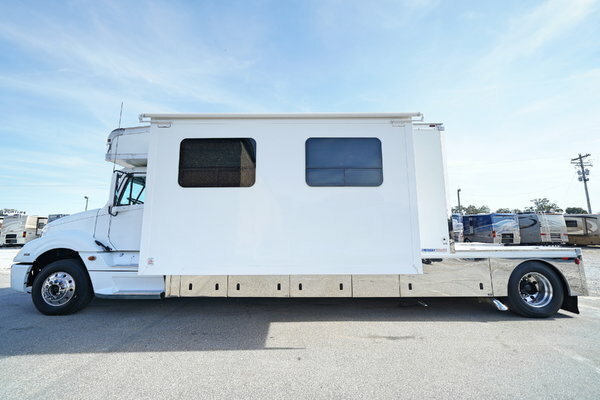 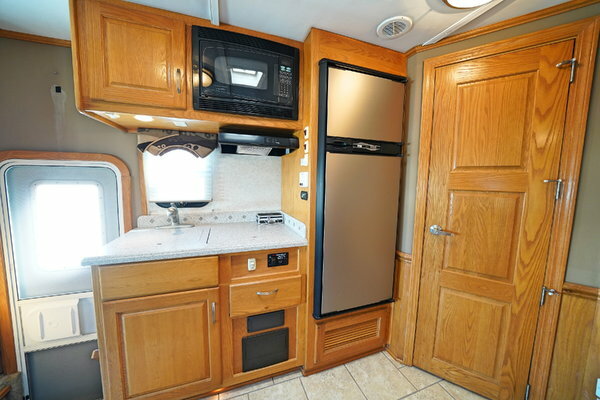 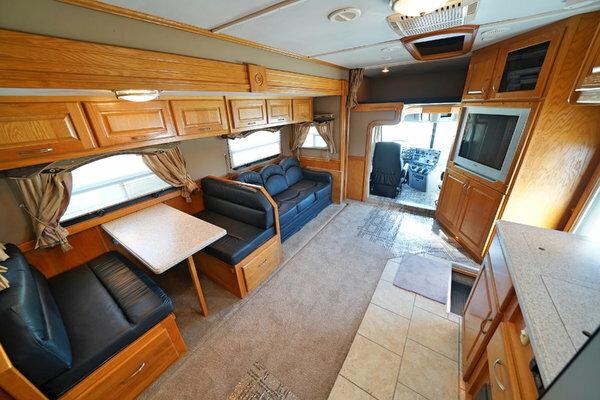 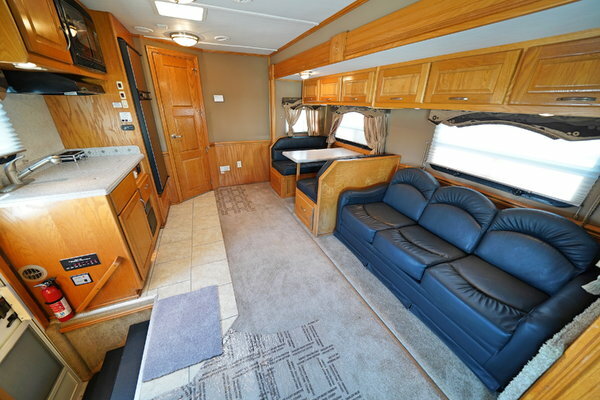 Decided to let go of my 36FT (w/ a 21FT box), 2007 Haulmark Columbia CL120 Conversion Toterhome with only 23,500 miles on the odometer, a super slide out for a spacious interior living area, and has brand NEW tires all around. 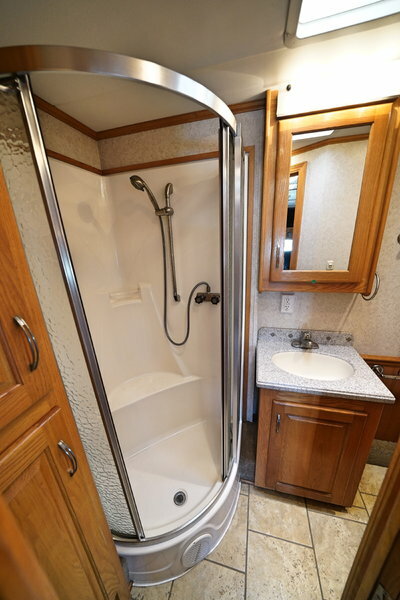 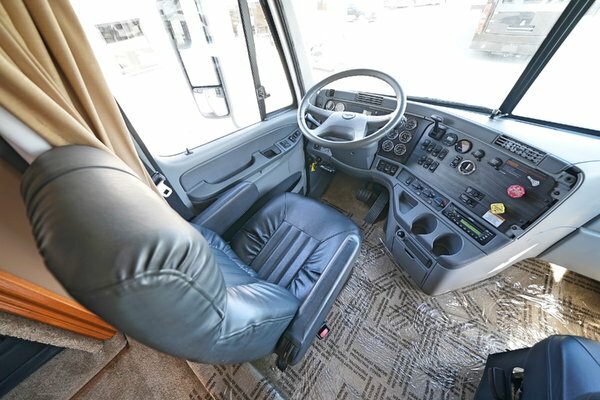 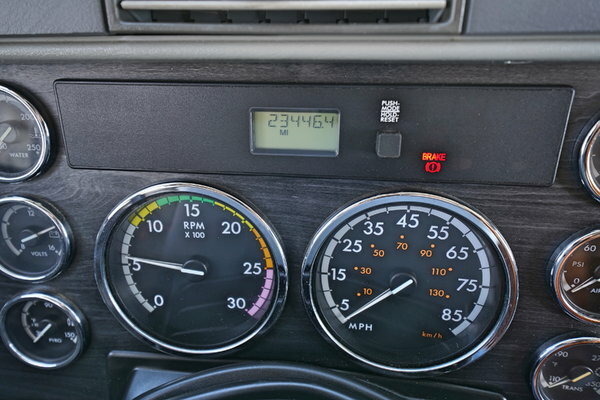 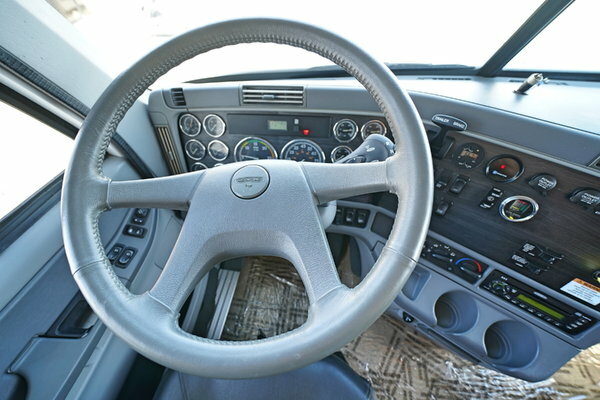 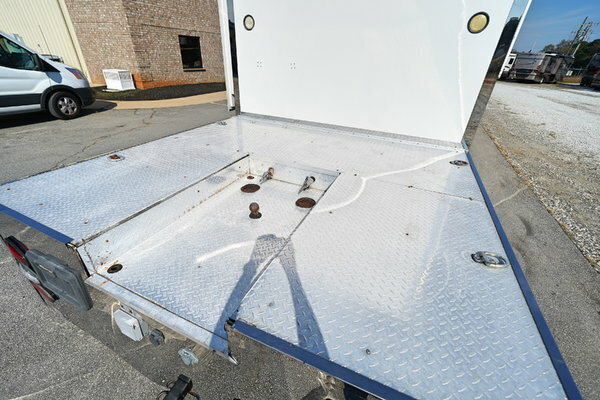 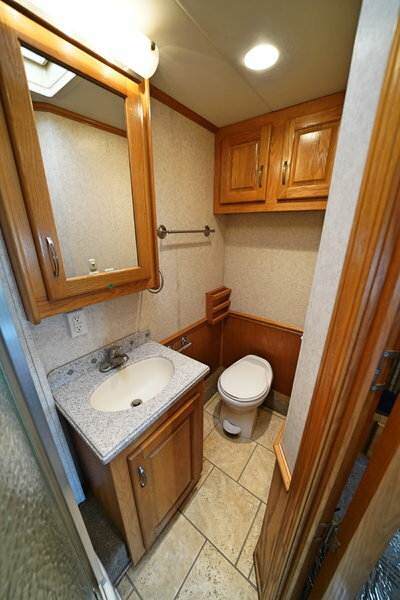 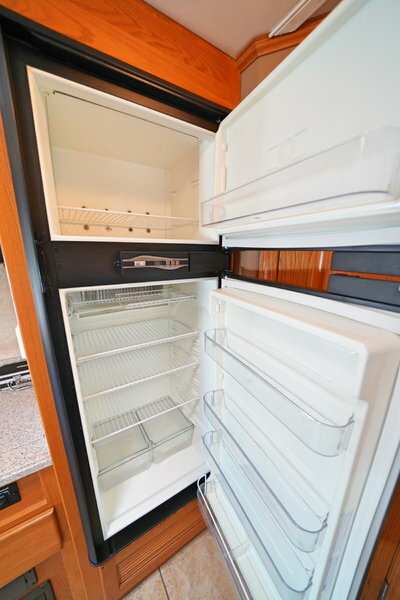 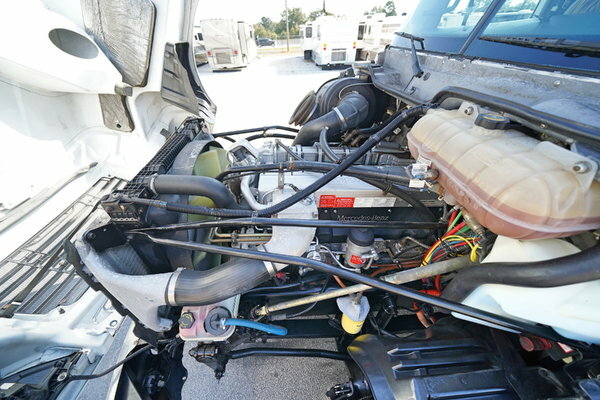 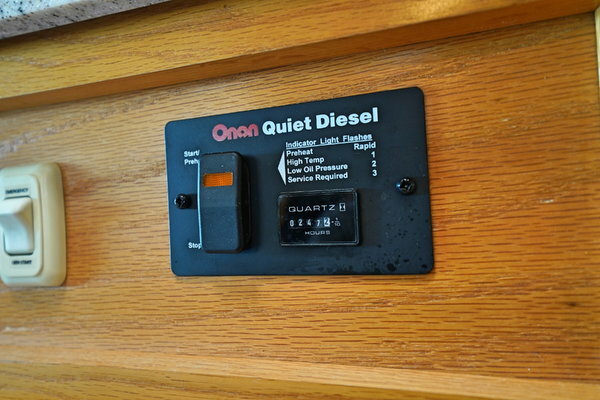 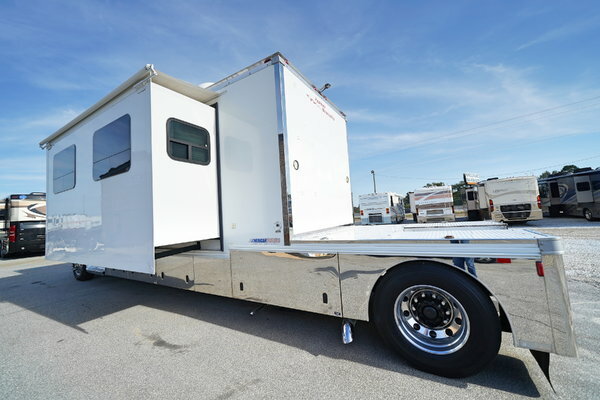 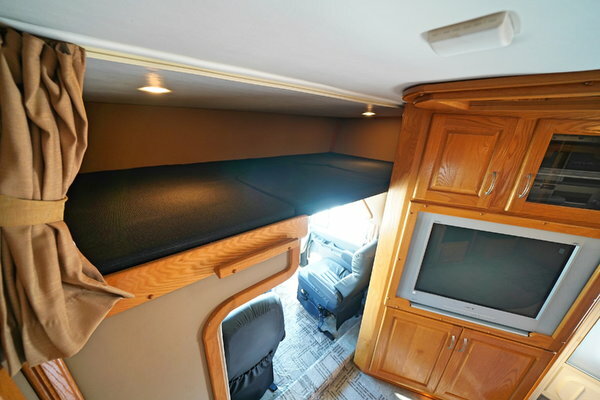 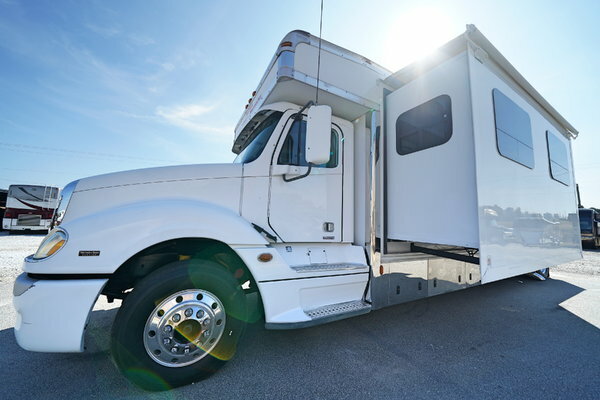 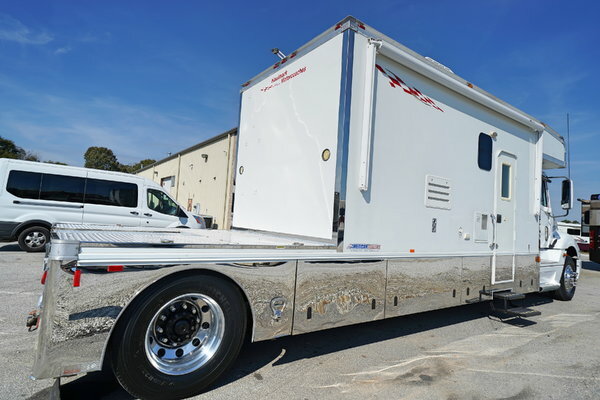 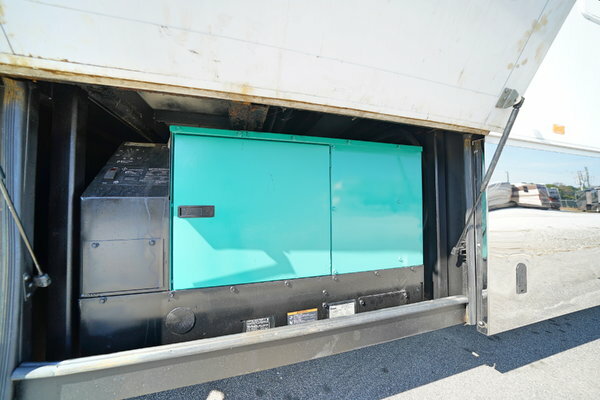 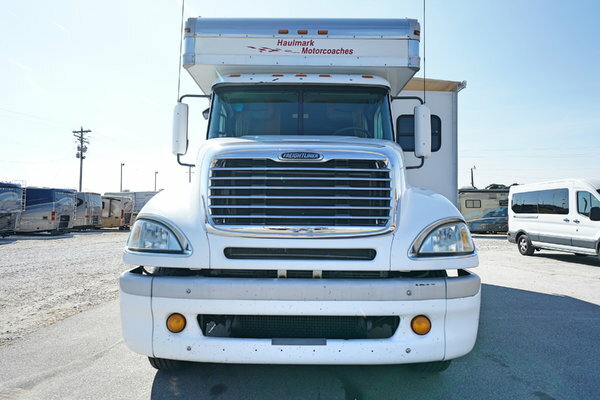 This toterhome is powered by a low-mileage, extremely powerful Mercedes Benz 12.8L MBE4000 diesel engine that produces 450HP and 1650TQ, transfers power smoothly through a Freightliner SmartShift ZF Meritor Freedomline transmission, is equipped with an Onan 10.0kW Quiet Diesel generator with less than 250 hours of use, and sits on a heavy duty Freightliner Columbia chassis with air brakes, exhaust brake, and air ride suspension. 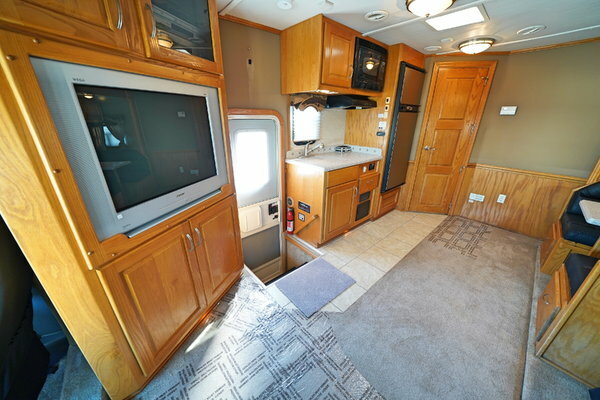 Other features and options include: WeatherPro electric awning, basement storage compartments, 50 amp service, tow hitch + plug, dual side fuel fill necks, Equalizer Systems auto levelers, rear exterior faucet, exterior cable hookups, Xantrex XM1000 Pro inverter, an enormous interior living area thanks to the super slide out, tile flooring in the entryway + kitchen + bathroom, a large sleeper sofa and booth dinette with additional sleeping capacity situated towards a big Sony television with Sony surround sound, Sony DVD + VCR, Direct TV receiver, an overhead bunk area above the two front seats, a full kitchen with Apollo convection oven, sink, stove top, Norcold two door refrigerator + freezer, a full width rear bathroom with glass shower enclosure, toilet, sink + vanity, cabinet and drawer storage, and more!